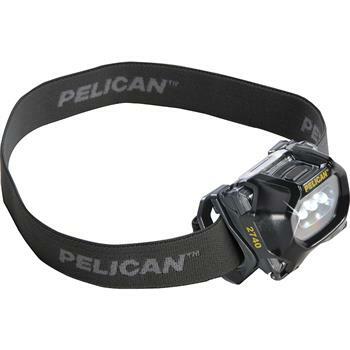 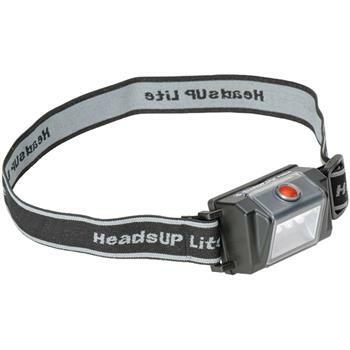 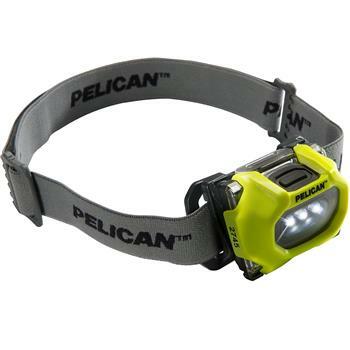 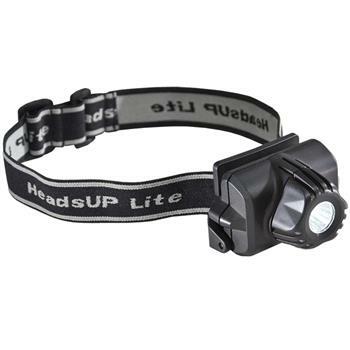 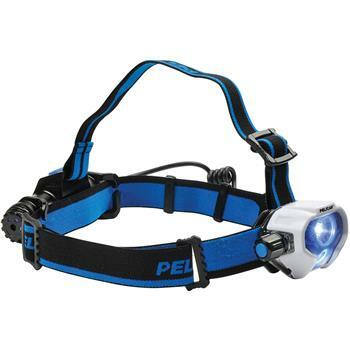 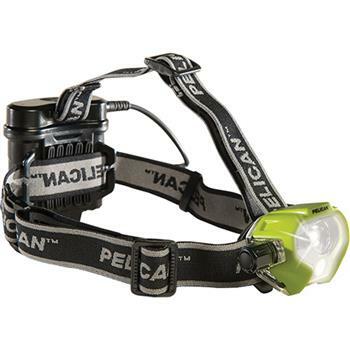 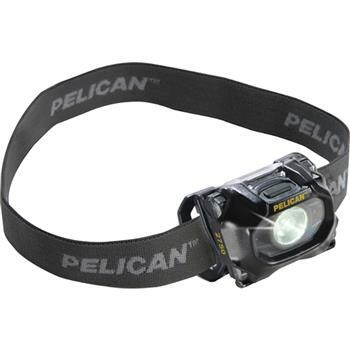 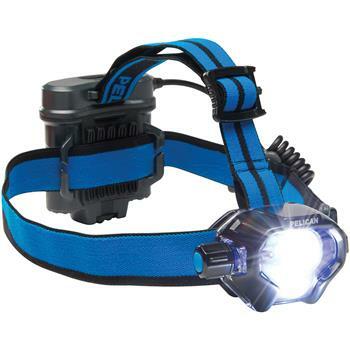 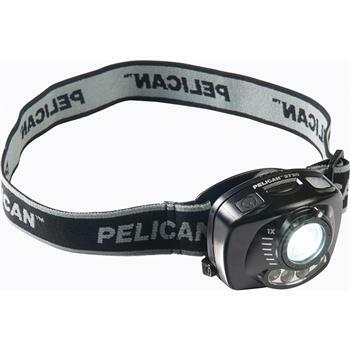 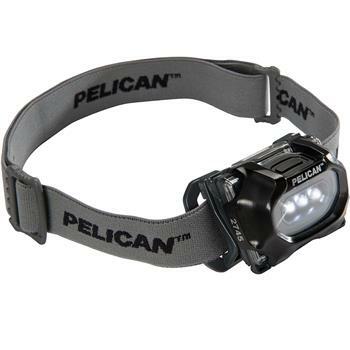 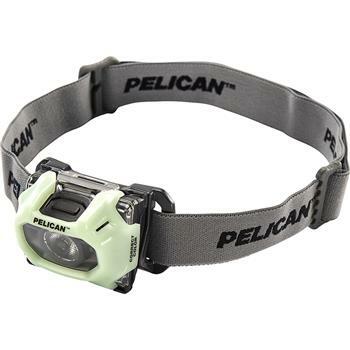 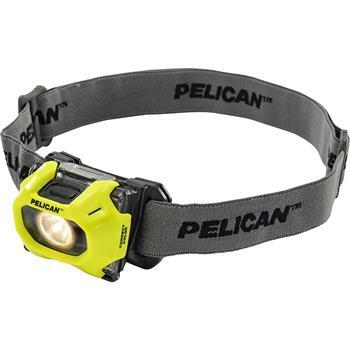 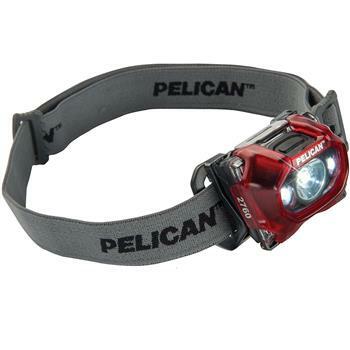 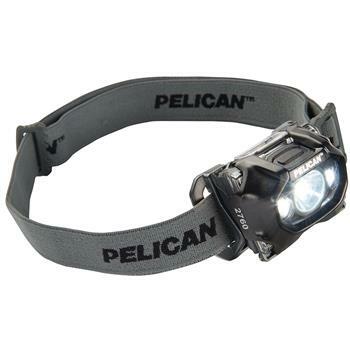 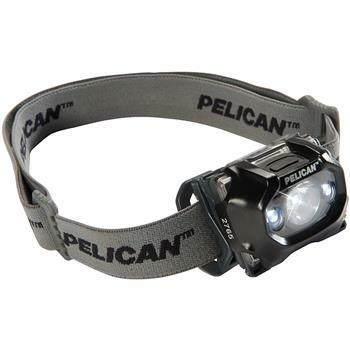 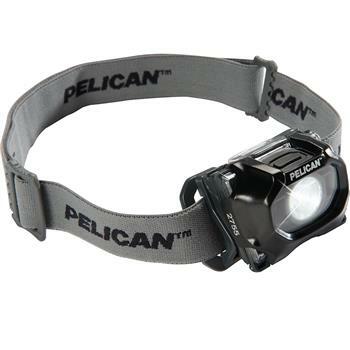 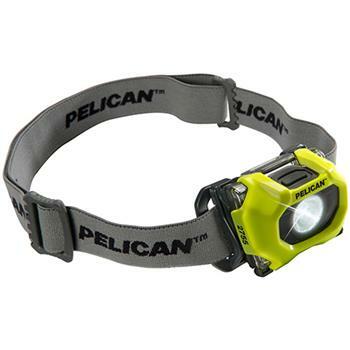 Pelican™ headlamps offer hands free illumination with multiple choices in brightness. 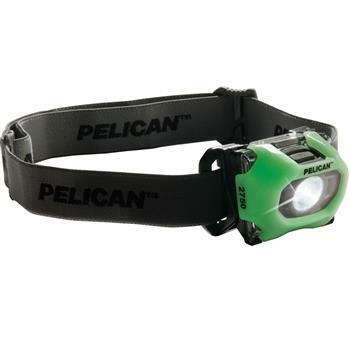 Some are safety approved for use in hazardous environments. 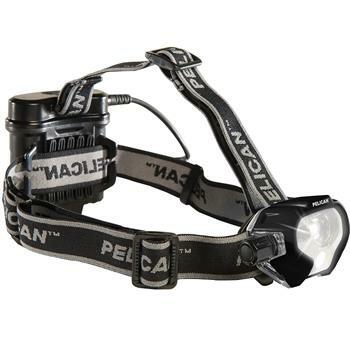 There is a wide range of choices to suit every need.